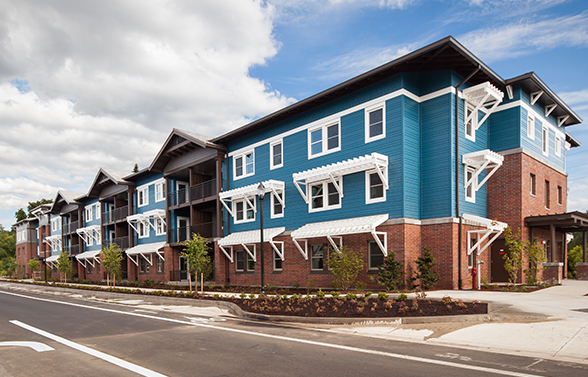 Orchards at Orenco II offers 44 one bedroom and 14 two bedroom apartments. Vibrant Living at Orenco Station is close to shopping, coffee shops, restaurants and grocery stores. Breathe easy. Smoking is not allowed in any REACH property.